Swimming Pool Safety Cover Springs. 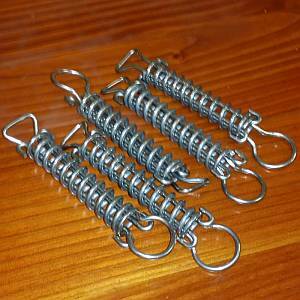 We carry short and the standard long 8 inch replacement springs for your pool's safety cover. 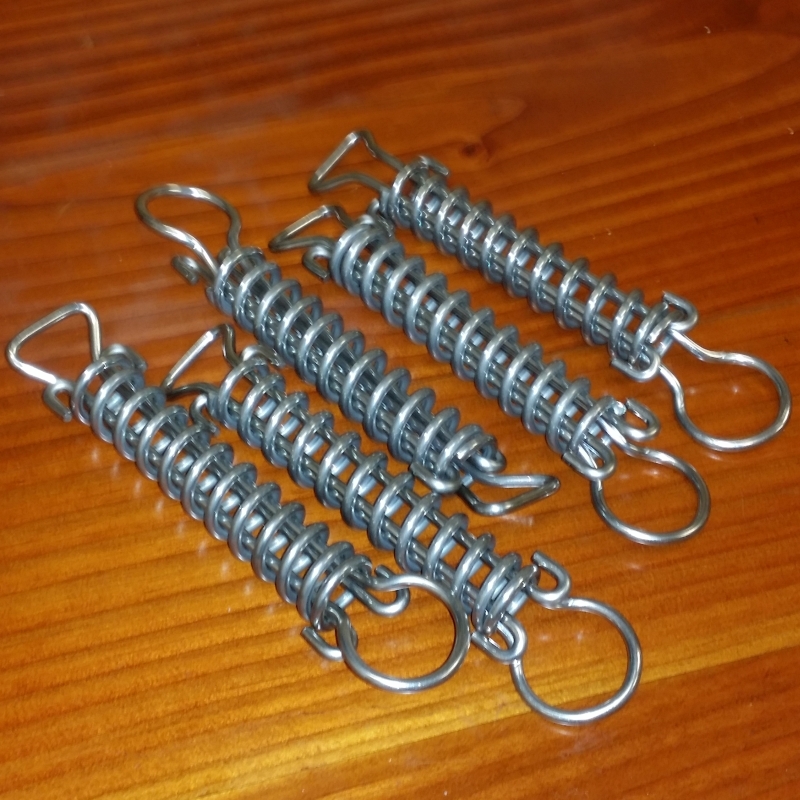 Springs sold in sets of 5 only!